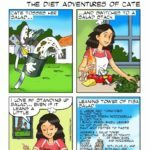 The New Diet Adventures of Cate! – Edita Kaye YUMMY! 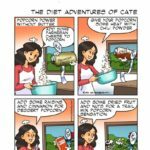 The New Diet Adventures of Cate! 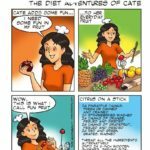 Edita Kay’s fabulous heroine Cate returns with her summer adventures! 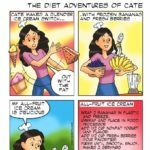 Read about her journey to a healthier life full of healthier snacks here! 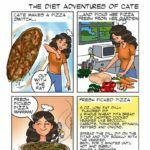 Previous PostPrevious The Diet Adventures of Cate Continue! 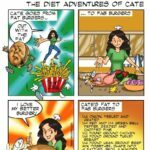 Next PostNext Healthy Foods for a Healthy You!